I can’t imagine living today without knowing about the existence of The Law of Attraction. I first became aware of The Law of Attraction when I was introduced to The Secret film in 2005. 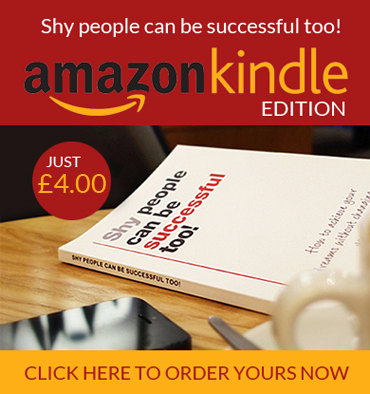 I had always been a positive person, but didn’t realise that this was contributing to how my life was working out. “It’ll change your life” he boldly said, in a broad Scottish accent that kind of gave the statement a lot more impact. We were just about to take a 9 month trip to Spain with our two young daughters due to the fact that our network marketing business was providing us with a residual income that didn’t rely on us being there so much. I packed the DVD along with our possessions and decided I would watch it when we got there. He was right……..it was life changing! I became completely and utterly obsessed by this film whose message if I had to sum up in a few words, was THOUGHTS BECOME THINGS. I realised that the Law of Attraction is around us all the time, it’s working all the time, a lot of people still don’t know about it, but it’s working in your life whether you realise it or not. We have thousands of thoughts every single day and the thoughts we think determine how we feel and hence the actions we take. If we think good thoughts we feel good and we will carry out actions that lead to more good things happening. The problem is that most people allow themselves to think negative thoughts and this leads to feelings which are not so good and consequently actions that are going to bring about more negativity. If you haven’t watched The Secret or read the book, I really recommend it. It will really help you to understand this powerful law. I am always aware of my thoughts now, and if I ever feel like I am slipping into negativity (which is rare) I can quickly recognise it and snap out of it by thinking about something else, changing my thoughts to happy ones. I use attraction in my business daily. Being in network marketing is an advantage, I think it’s a lot easier to maintain a positive way of thinking due to the nature of the business and everyone striving for their goals and ambitions, sharing ideas etc. I have started to live a life of expectation. Expectation is your natural state after all. Expect people to show up to meet you so that you can share the opportunity with them. Expect people to join your team. Expect growth in your business. Expect to qualify for incentive destinations. Expect to qualify for trophies and new levels in your pay plan. When we set goals, we are using the LOA. We are keeping images of what we want at the forefront of our minds so that we are continuously thinking about them. I have always put up income goals around the house so that I am reminded of them all the time. When you live your life by The Law of Attraction, you are responsible for your life. Why not start to expect abundance in your life? Start to take notice of how you feel. Start to live a life of positive expectation and belief. When you live your life in this way you will take inspired action, the right action at the right time and you will get the desired results. At the moment you can get 20% off the ticket price. 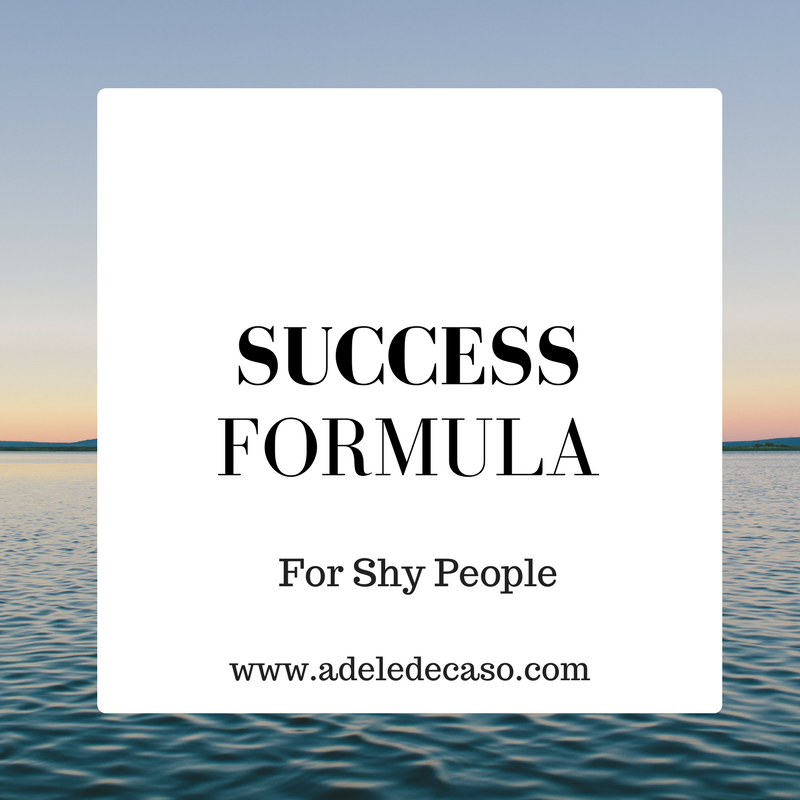 This entry was posted in Blog, Uncategorized and tagged Law of Attraction, network marketing, Shyness, Success. Bookmark the permalink.